Amazingly located in the heart of the city, just a few minutes from Via Etnea, between Piazza Duomo and Piazza Stesicoro and therefore close to the major tourist destinations. 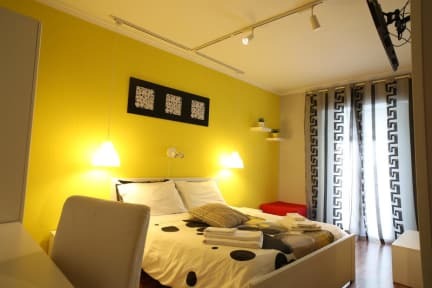 Elios Rooms has been recently renovated and offers accommodations in beautiful private double or triple rooms, all with ensuite bathroom and shower, tv, air-conditioning and balcony. All rooms are equipped with free wi-fi connection! 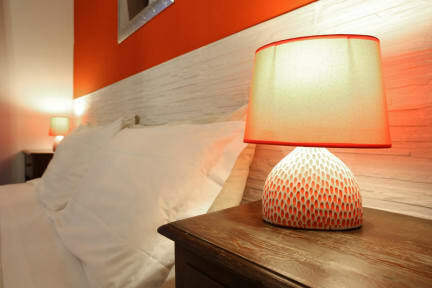 Elios Rooms is the ideal solution for couples or small groups. Safe, clean and quiet. No curfew and no lockout.